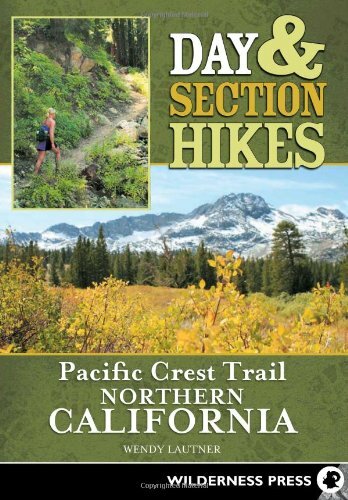 Instead of guiding travelers through the arduous task of hiking the entire PCT, the goal of this book is to help plan trips that incorporate hiking on the PCT in Northern California, whether hikers have just an afternoon to spare or want to escape for the entire weekend. The author’s hike choices most often include the opportunity for a wilderness swim or a summit hike to take in outstanding views. Maps and elevation graphs were carefully produced using GPS data collected by the author while out on the trail.